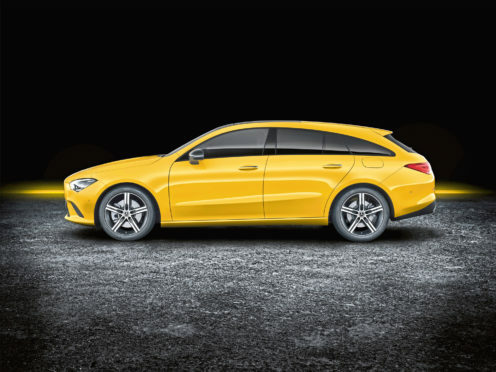 The CLA Shooting Brake should arrive in the UK in September. Like its predecessor, outright practicality takes a back seat in favour of a sense of style. It sits on the same platform as the current A-Class and will share many of the same engines and transmissions. The car is 48mm longer and 53mm wider than before, but two millimetres lower, giving the car a more low slung and purposeful stance. Inside, there’s more passenger space and the boot gains 10 litres of volume, bringing total capacity up to 505 litres. The new CLA Shooting Brake will be built in Hungary and it should arrive in dealers in the final quarter of the year.